We’ve all been there. You eat a healthy meal, and then, a few hours later, your stomach starts to rumble. Deal with these cravings with a few easy-to-make snacks! They take little time to prepare and can help you stay nourished throughout the day. Good nutrition is important for everyone. According to the National MS Society, a small protein snack in the afternoon may help you feel more alert. They also recommend that you never go longer than four hours without food, so occasional small snacks are a great way to keep yourself going throughout the day. Combine all ingredients in a large bowl. The mixture will be a little sticky. 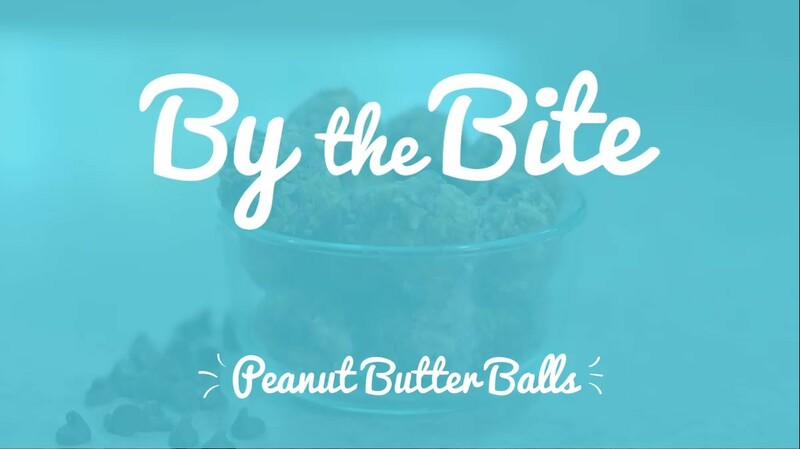 After mixing, roll ingredients into balls about the size of a golf ball. You can use your hands or a small scoop will work well too. Place the balls on a cookie sheet lined with parchment paper. Be sure to leave some room between each ball. Freeze for 1–2 hours, then enjoy in moderation! We recommend putting the leftover snacks in the refrigerator. Line a cookie sheet with parchment paper for a quicker cleanup. 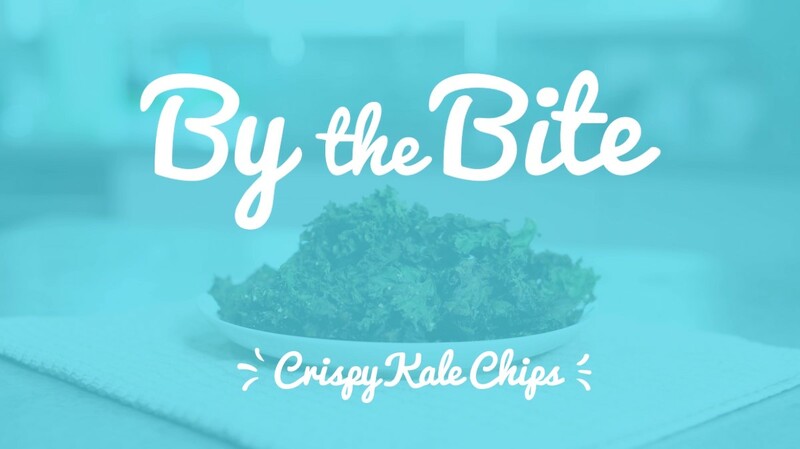 Remove the kale leaves from the stems, then dispose of the stems. Cut or tear the leaves into pieces. Spread the pieces on the cookie sheet, leaving room between each piece. Drizzle a small amount of extra-virgin olive oil on the kale pieces. Here's where you can mix things up with whatever seasoning you'd like! Keep it simple by adding sea salt. For a cheesy option, sprinkle parmesan and pepper over the chips before baking. If you prefer a spicier chip, add red pepper flakes and pepper. Bake 10–15 minutes, turning halfway through, until the edges are brown but not burnt. Bake them a little longer for crispier chips or a little less if you like your chips on the chewier side. Blend until you reach the desired texture, then enjoy with carrots, celery, or pita chips. Try the garlic, cilantro-jalapeño, or tomato-basil options above to ramp up the flavor! All you need to do is throw the extra ingredients into the food processor or blender with the others, blend, and enjoy. We’re ready for a snack. Are you? Share your favorite snack recipes below. If you’re looking for more recipe inspiration, check out simple, delicious lunch recipes or our quick, easy breakfast recipes to start your day off right. See the latest recipes by joining us on the Lift MS® Facebook Page. Enjoy! We hope you liked this post! If you want to hear more from us, register to receive updates delivered straight to your inbox! These are the most healthy, I'm going for taste, recipes. Thank you very much. These will be my go to's when friends come over. Thank you , again. Thanks for your kind words, Deborah! Comments like yours fuel our efforts to build a helpful community. yesterday on my facebook you posted something like a Bad man's treat. I didn't get all the ingredients written down could you post it again? I don't always try all your receipes but what I have tried I like. Hi Carol, you may enjoy some of the holiday recipes we have shared such as the Holly Jolly Peppermint Popcorn. They can be found here: https://www.liftms.com/motivation/holiday-recipes. 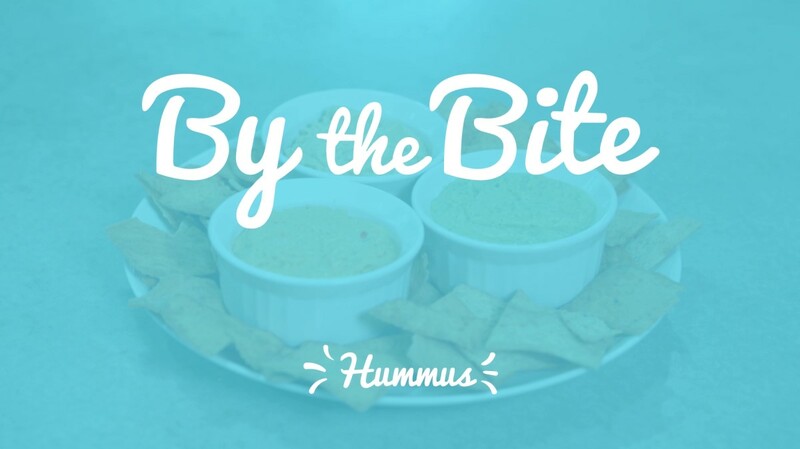 We also shared a hummus recipe recently, which is included in this blog post. We're happy to hear you are enjoying our recipes. Let us know which ones are your favorites! Allergies to nut products, red meat, tuna, watermelon, zucchini. Any snack ideas? Alternative to chickpeas to make a hummus? Having the nutritional information would be very helpful for these recipes. I don't have MS tho' I have family that does. I'm writing because I like the recipes you've shared here. Healthier snacks for anyone. I also like the information you share. We love hearing that you like us, eLaine! Thank you for reaching out, Wendy. You may find what you are looking for in this blog post: https://www.liftms.com/motivation/ms-recipes-pork-chop. We hope this helps. Hurray! We love hearing that Lift MS has been helpful – that’s just what we intended! We appreciate your part in those efforts, Lorraine. This is really helpful all the up dates on ms and all the recipes. Thank you and keep me updated and send different recipes. We’re glad you like the blog, Dianne! Check out Teva’s Lift MS Facebook page: https://www.facebook.com/liftms. We think you’ll like it.